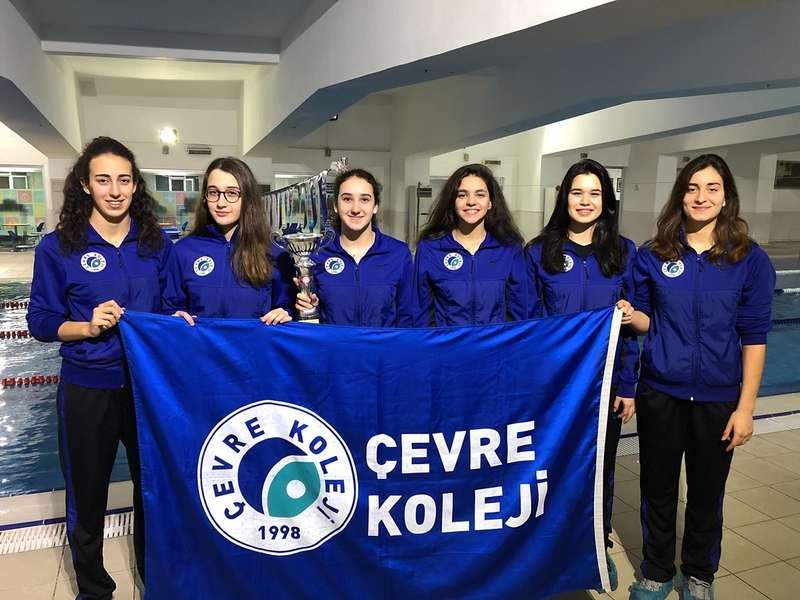 Our youth female swimming team took the second place in Istanbul in the MEB Youth Swimming Championship held on 8-9 January. 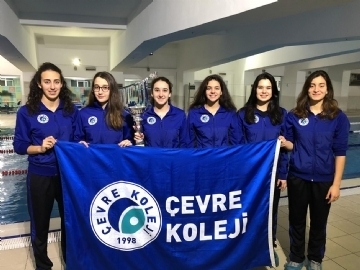 Youth female Swimming Team athletes Gizem GÜVENÇ took the first place in 200m freestyle, second place in 50m butterfly and 100m freestyle, Defne KURT 2nd place in 50m butterfly style, 3rd place in 50m and 100m freestyle style, Elif CEVAHİREFENDİOĞLU second place in 100m breaststroke style. Our youth female swimming team will represent our school in the group competitions which will be held on 2- March 3, 2019. We celebrate our students and wish them continued success.